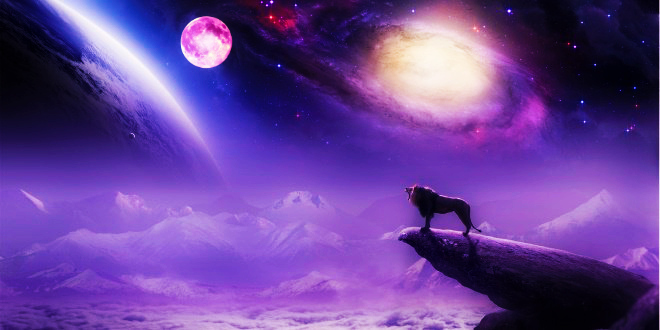 1The February 10-11th Lunar (Full Moon) Eclipse in Leo represents the opening of a new gateway and a starting point into the energies of 2017. 3This Eclipse energy feels very fated and illuminating, almost like the Universe is drawing your attention to a particular area of your life for a very specific reason. 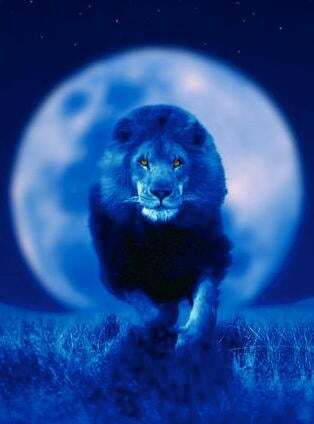 4This is a powerful eclipse, but it is also extremely magical and protective. Change will happen but it is definitely going to be change for the better. I dont use astrology often, but when i do I always end up on your readings. Love your article! Thank You much. I hope this helps at least one person I know to take a stand in life and let go of the disruptive person s/he has in life. I truly hope it is the beginning of a new cosmic cycle with leaders on the rise. Has anyone applied this to Donald’s chart? Very interesting! The year 2016 was definitely a year of endings. It marked the end of an old era (end of the Obama presidency, end of the mid-2010s, etc.) and in numerology sums up to the number 9 (2+0+1+6) which is the number of completion. 2017 is the beginning of a new era and a new beginning for me as I take more control of my life. Do you think February 10 or 11 would be a good time to get a haircut for strong hair? Awesome! 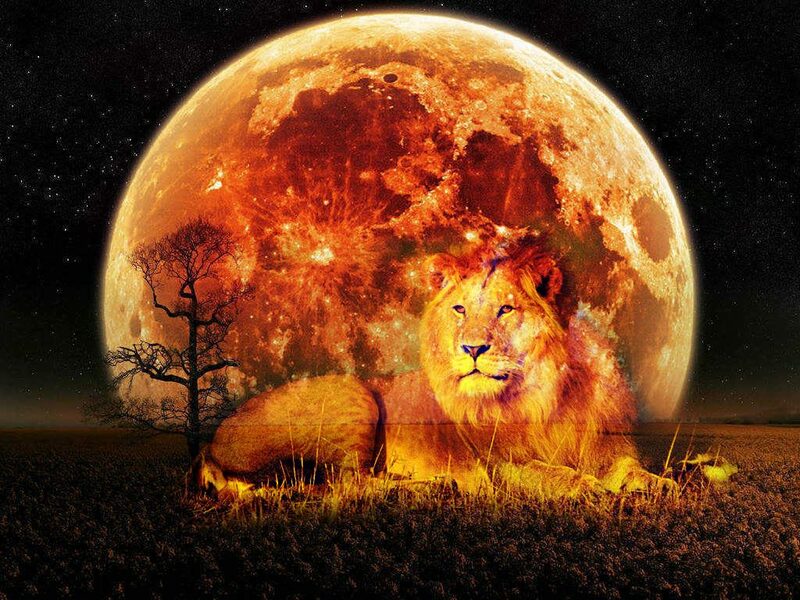 I have a Leo Moon – Do you know how this eclipse might effect me, please? I cant tell you ENOUGH how correct this information is. It is so unbelievable and i am so ready to embrace everything new ! Considering the bad things today that have happened, yesterday the bank told me that they will not hold me libel but are taking the property. Plus being told of my disability I will be basically forced out of my job that I have had for 37 yrs now. I don’t think I will survive this retrograde.